Click the link below to browse the current stock. If you have items to donate, please contact the PTA. 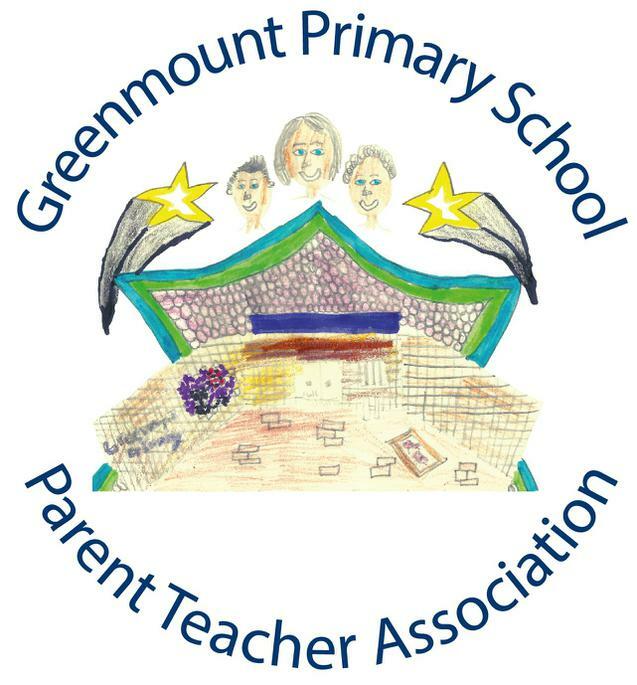 Greenmount Primary School has a very active PTA. Over the years, PTA fundraisers have allowed the purchase of some fantastic resources for our school. are held in school with the Headmaster - just turn up and ring the bell!. If you are interested in attending, please just come along ! We're a friendly bunch and we'd appreciate the extra support! If you can't make the meetings but would like to be involved, we are always looking for help at our events - discos, secret shops, fairs etc. We need lots of support to run these events and so an hour of volunteering does make all the difference. 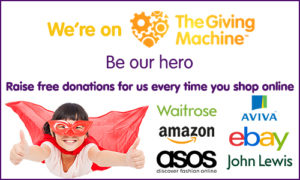 Of course our fundraising events are worthless unless you come along and support them! The proceeds go straight back to school and the children really love it too. We are also very active on the 'Parents of Greenmount Primary School, Bury' Facebook page and we have all of our Second Hand Uniform stock uploaded into albums on that Facebook page.